Home / Blog / What is sustainability when it comes to waterproofing? Sustainability is increasingly recieving the attention that it should. But what does sustainability mean when it comes to waterproofing? One of the biggest issues we face in building pathology is water. In surveying older buildings, we frequently see blocked gutters resulting in penetrating damp. We often see vegetation growth against walls increasing rainwater splashback. We see ground levels rising over decades resulting in bridged damp proof courses. And YET when we see new structures with a focus on sustainability we see trees planted all over sky scrapers, we see green roofs, we see water attenuation located on roofs, we see level threshold details. For many of us who work in building pathology we see enormous risks being actively pursued by architects and designers in the name of sustainability. I’m all for green roofs, reducing particulate in the atmosphere, carbon sequestration, sustainable urban drainage, reducing urban heat islands, disabled access and many of the great drives ongoing within the built environment at the moment. But it drives me crazy when professional designers seem to ignore, or totally underestimate, the risks. Great CGI images of a skyscraper with trees and vines all over them in the name of sustainability without any mention of the risks and how they are mitigated is foolish and anything but sustainable. Our society is plagued by short termism and the voice of professionals who deal in building pathology aren’t heard amongst designers of new structures as far as I can see. 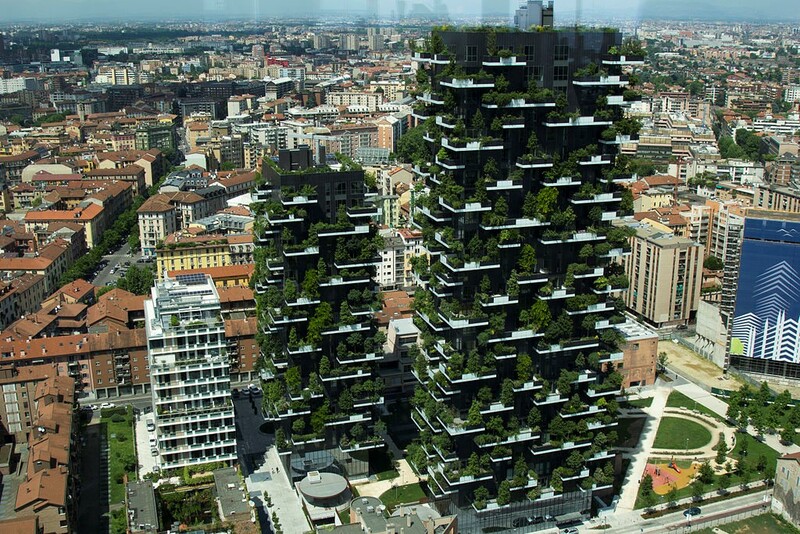 These green skyscrapers must last us 120years but there is just not enough thought given to how ‘green’ (or sustainable) design decisions are when trees on balconies shed leaves, or waterproofing under green roofs requires replacement, or when sustainable urban drainage becomes silted up. This is the first in a series of (maybe 10) posts I’m putting together on the topic of sustainability in waterproofing. BS 8102 – Table 2	How long does waterproofing last under a podium deck/green roof?